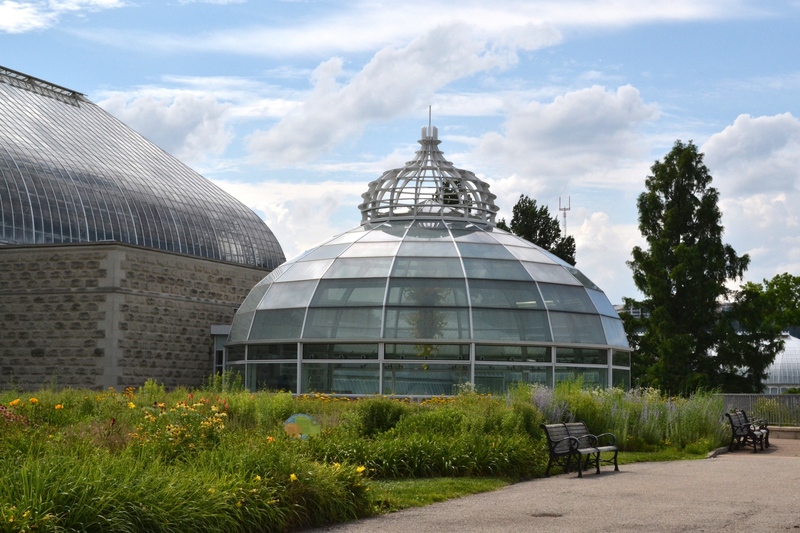 Phipps Conservatory and Botanical Garden is one of the assets that Pittsburgh is most proud of. This Victorian greenhouse was built in 1893 as a gift to the City of Pittsburgh by Henry Phipps. When G-20 Summit was held in Pittsburgh in 2009, its welcome dinner was hosted in Phipps. Their facilities are available for events from wedding parties to fundraising receptions. I had been living in Pittsburgh for five years and never went to Phipps. It’s been on my to-do list. Just so happened that I got a couple of days off right after I bought a new camera. So I thought I would go practice with some butterflies in captivity.